Is pcteknicians.com a Fake Technical Support Website? The website, pcteknicians.com, is a fake technical support website. The fake website is being used by cybercriminals or scammers to trick online users into calling them. 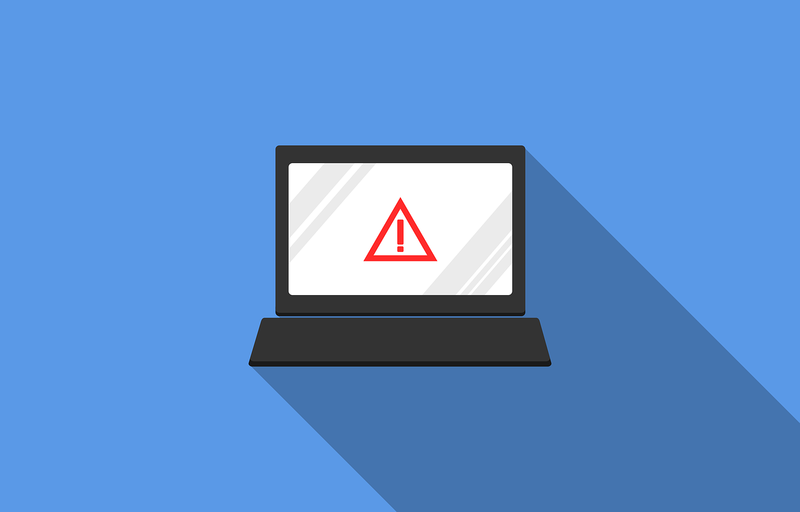 The cybercriminals do this by displaying fake popup messages, sending out fake emails or text messages, which claim the recipients should call for support or help.